Saturday we found ourselves at Dammann’s Garden Center. 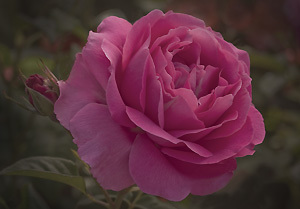 Dammann’s is a wonderful place that just happens to carry an extensive line of roses! 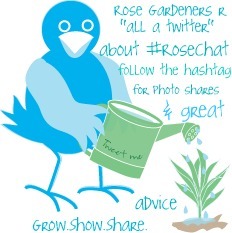 Sadly, not many garden centers in my area carry roses. I found 2 beauties—Gold Medal and Miss All-American Beauty … AND, they were on sale! I gave them a shot of moopoo as soon as we got home and now they are nestled in with their neighbors. If we get the expected rain tonight, that will be just perfect. 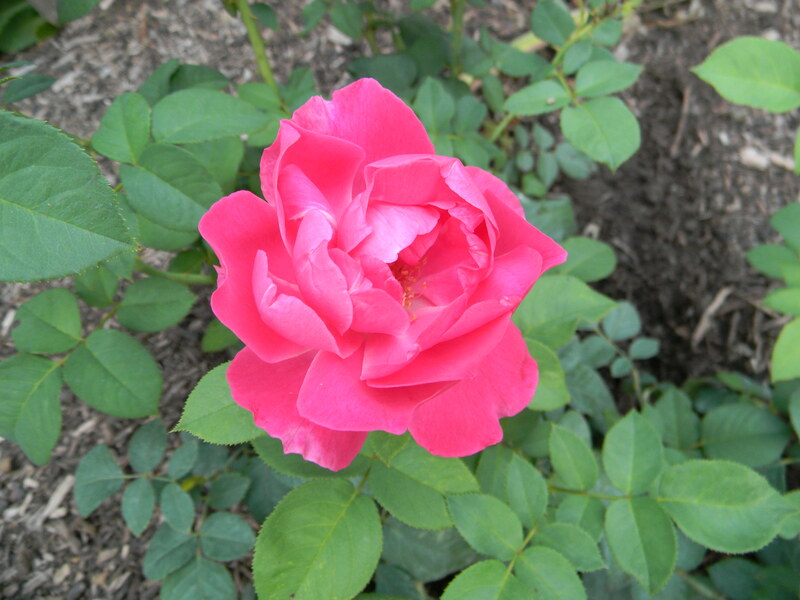 Dammann’s has plenty more roses if you are in the market! 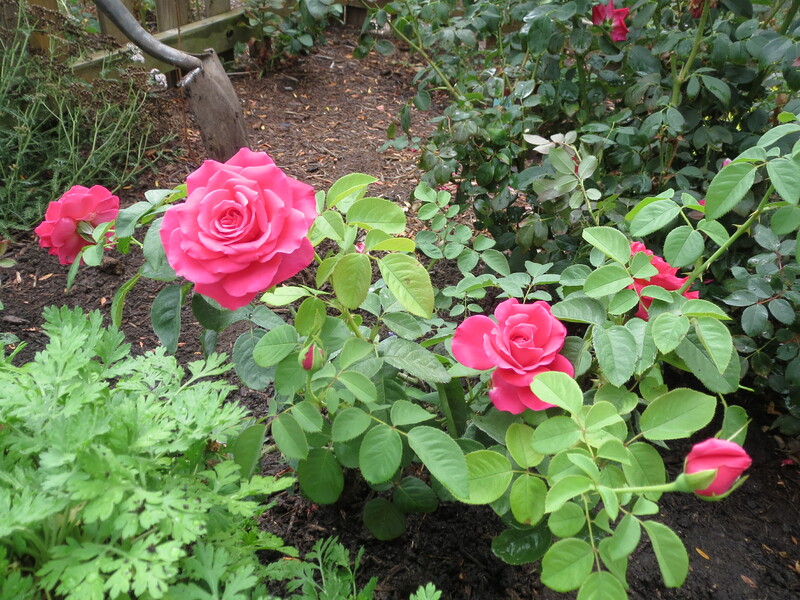 Today I spent some quality time in the garden getting the roses ready for winter and planting more daffodils. 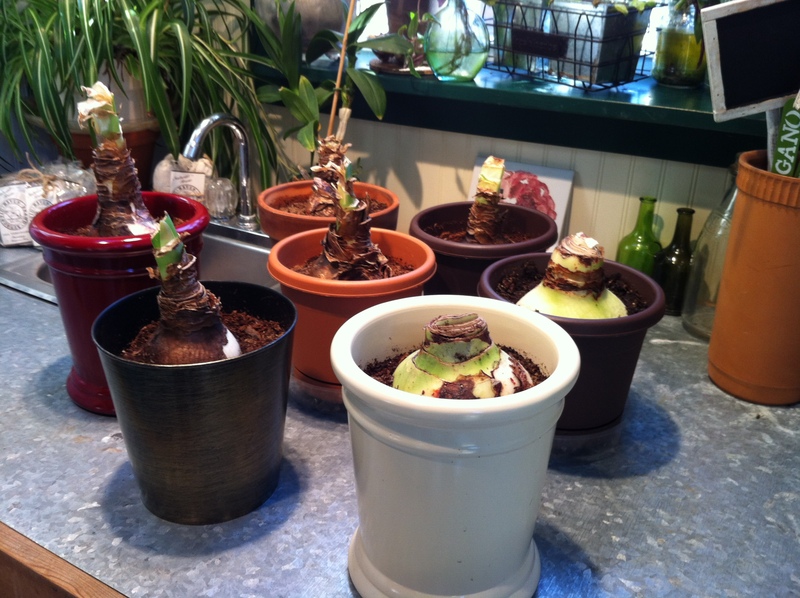 I also had time in the Potting Shed to get my amaryllis’ potted up and ready to make a big splash over the holidays. 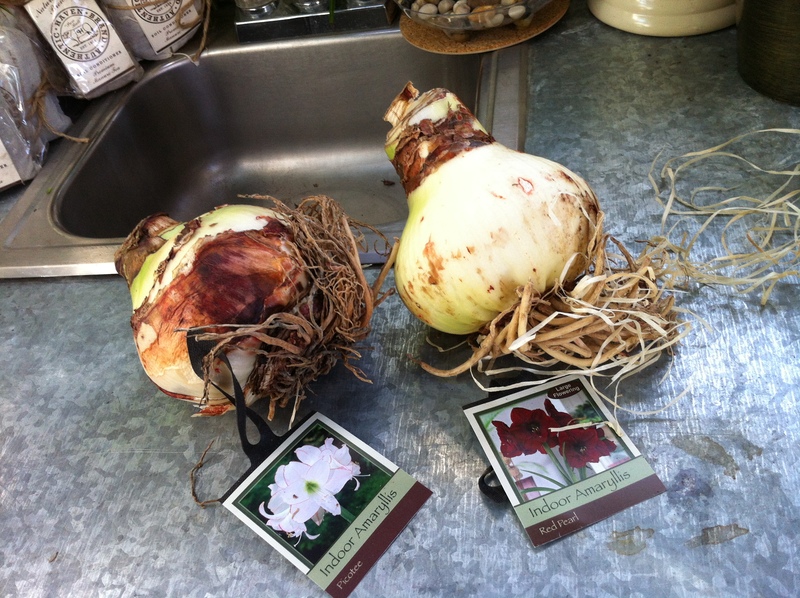 Can you believe the size of these bulbs I found at Country Harmony Garden Center? 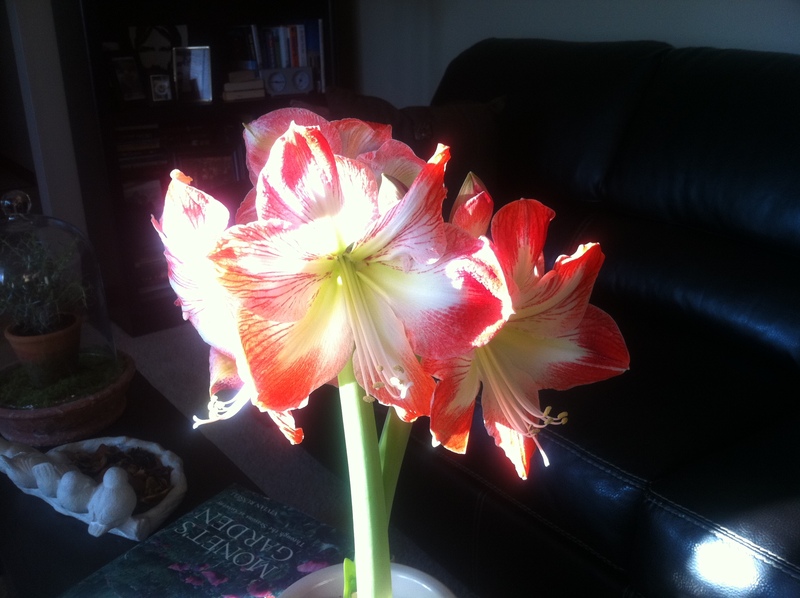 Last year this bulb produced 8 blooms at one time … personal record! 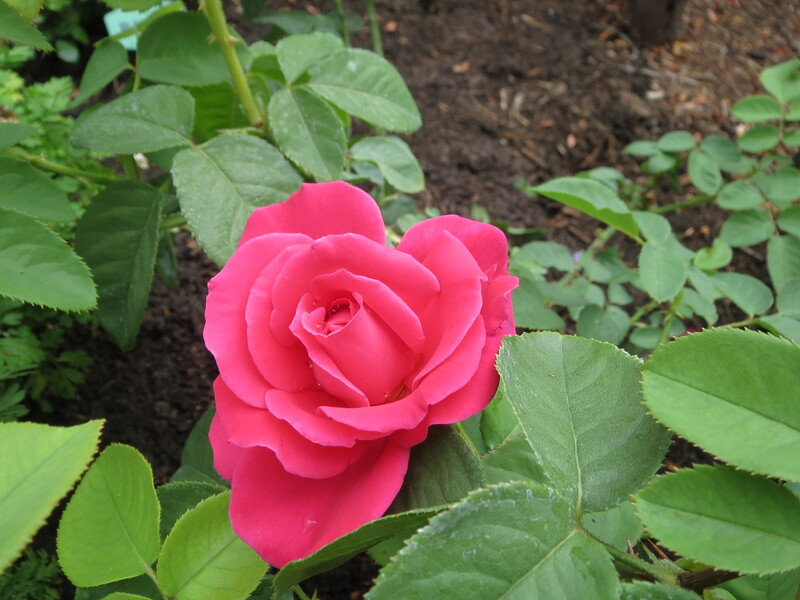 Last Sunday, on one of the hottest days of the year, I decided I needed just one more rose to add to our collection this year. 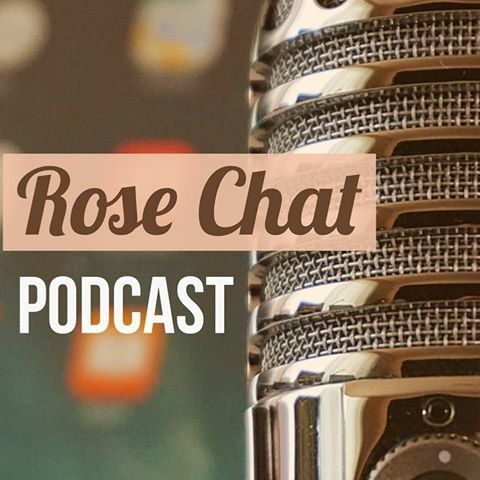 Not to be confused with the long list that I already have for roses I want to add NEXT year. So, hubby and I (He gets extra points for this!) 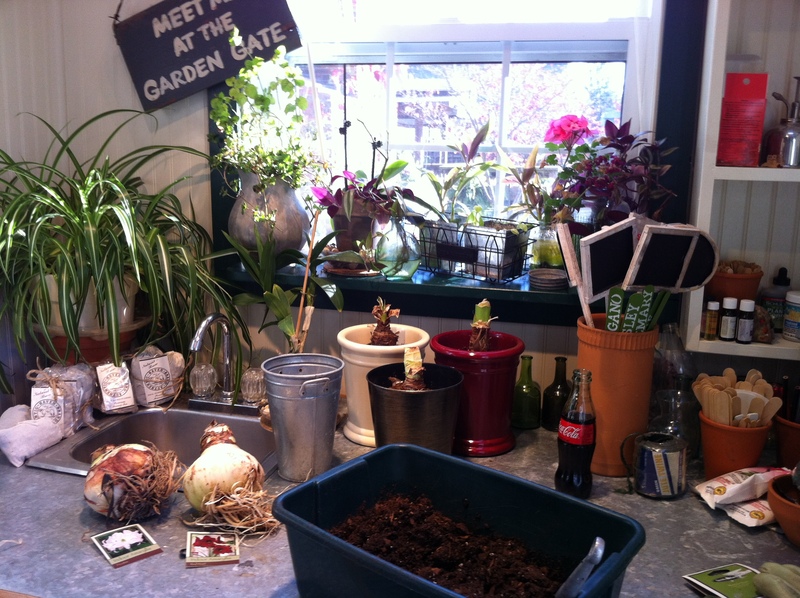 headed out to see what was left at a local garden center (Dammanns). 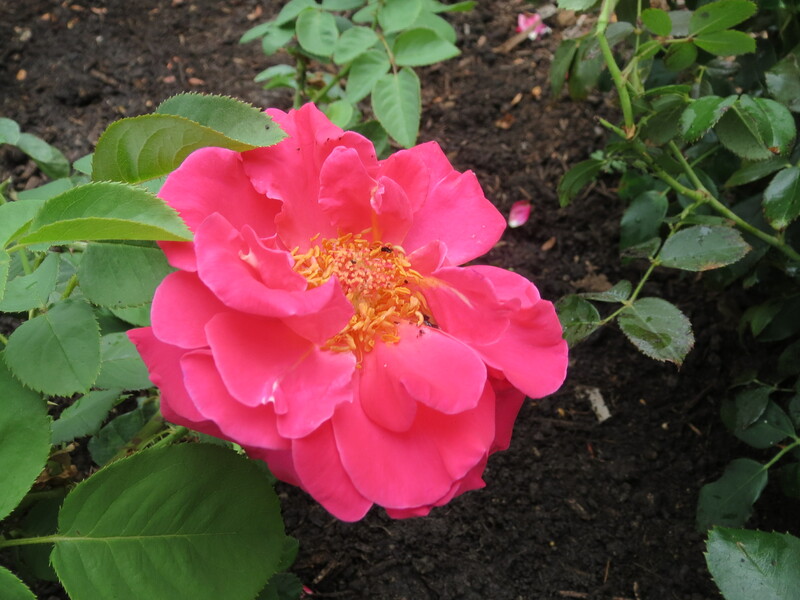 The roses were definitely “picked over,” but I found one … a beautiful one … a GRANDE one … Grande Dame. I am so excited to have this new addition to my garden and can’t wait to see some beautiful blooms. Everything old is new again … or is it the other way around? 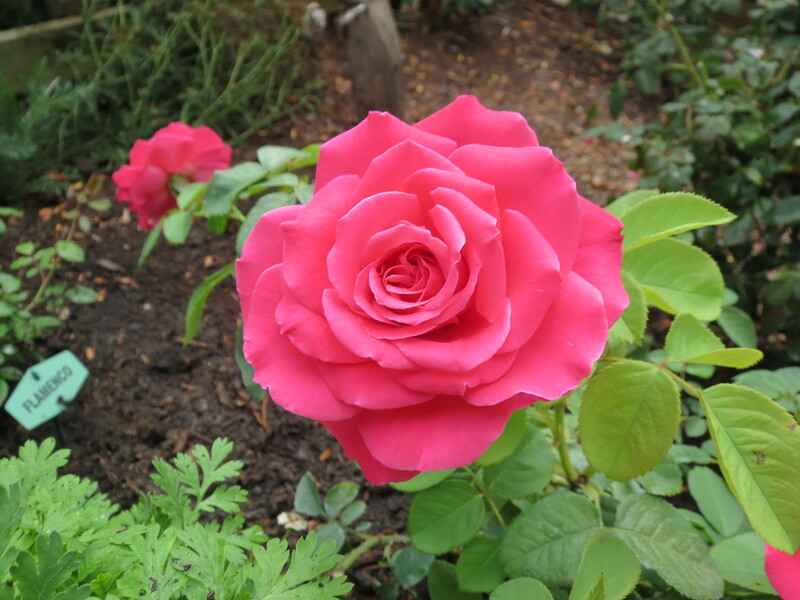 Here’s a clean mean flowering machine whose big bountiful beauties reek with old rose romance, style & fragrance. 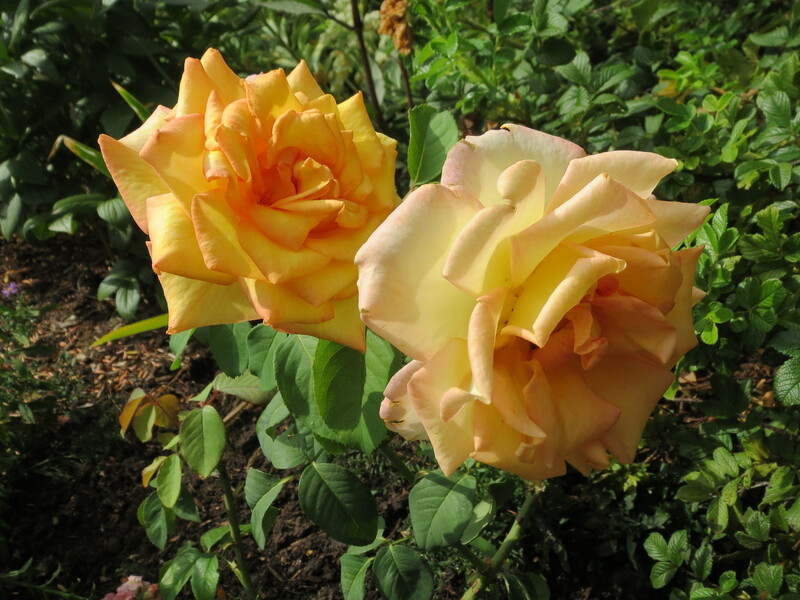 Each lovely blossom invites you to bury your nose…to swoon from the perfume of the ‘old time’ roses of your dreams. A big vigorous ‘shrubby’ bush whose nodding clusters, abundant deep-green leaves & low-thorned cutting stems provide a perfect touch to a landscape or bouquet. Comments: A modern antique for all climates. Mixing old and new is what my garden is all about! If you remember, she looked pitiful when I bought her and she was planted in the worst possible conditions … hot hot hot and dry dry dry. Having so many days that exceeded 90 were beginning to get to her … and to me. We gave her lots of lovin’ care and extra Moo Poo tea. I guess that is just like life. Sometimes our surroundings are not ideal, but it is best to bloom where we are planted and be thankful along the way especially for unexpected surprises! Are you getting any late season surprises?